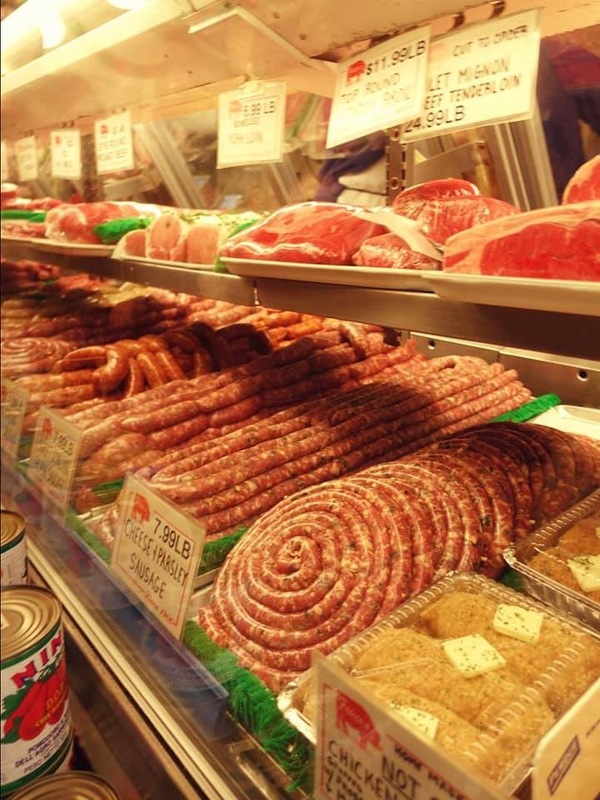 Congratulations to our Facebook Photo contest winner Brian Easton for the great snap of the Faicco’s sausage selection on our Original Greenwich Village food tour! Brian Easton wins TWO FREE tour tickets! Keep submitting photos on Facebook, Twitter, and Instagram for your chance to win each month!